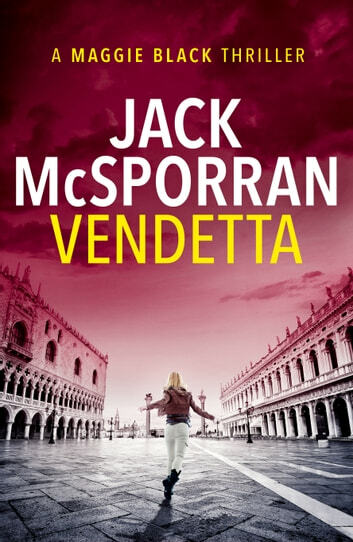 Get your copy of VENDETTA today and discover the action-packed world of Maggie Black. 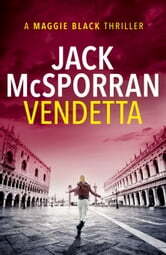 Maggie is a fantastic read and Jack McSporran is a great writer. Top of my list Genre that of Jack Reacher, Gunny Swanson and Mitch Rapp. A proper page turner. Go buy! Mr. McSporran, you must get the next Maggie book out ASAP. Great reading! New author for me, you now have me hooked, keep it up.